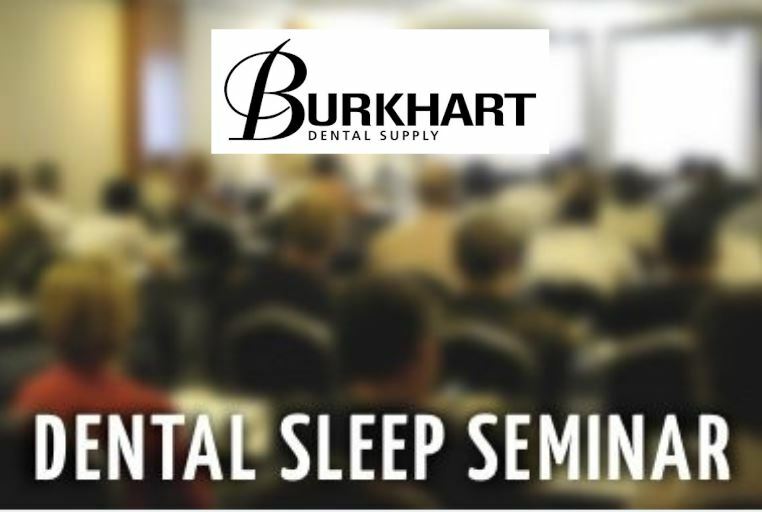 The Dental Sleep Medicine education, instrumentation, and in-office training company, Sleep Group Solutions, feature Dr. Damian Blum and Dr. Anjoo Ely in this months instructor spotlight. 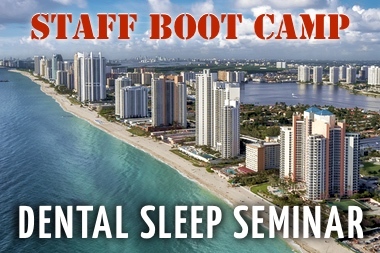 Hollywood, FL Dentists from around the world are attending dental continuing education courses focusing on the dental treatment of snoring and sleep apnea. 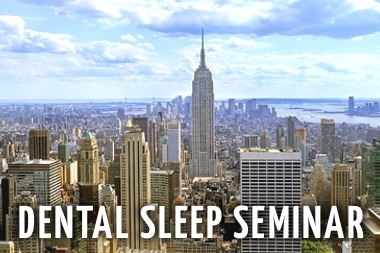 Dental sleep medicine education and instrumentation company, Sleep Group Solutions, is launching instructor spotlights, highlighting leading instructors and courses in dental sleep medicine. This month’s spotlight includes Dr. Damian Blum, and Dr. Anjoo Ely. 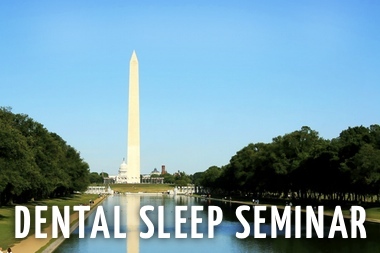 With over 80 Million people undiagnosed with OSA (Obstructive Sleep Apnea), it’s assumed more physicians would increase OSA screenings and treatment options for symptomatic patients. 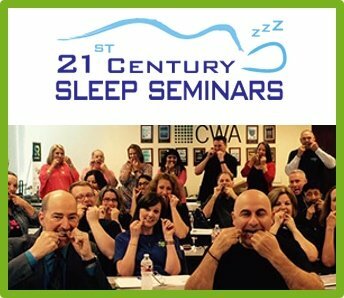 Interestingly enough, dentists are among the small group of practitioners stepping up, to take on the sleepy killer, OSA. 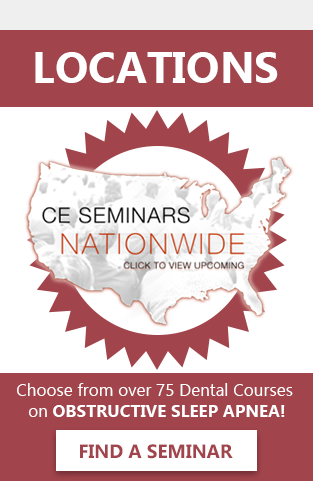 Dental sleep medicine expert, Dr. Damian Blum, from Ellicott City, MD, lectures for SGS and is featured in this months SGS Instructor spotlight. 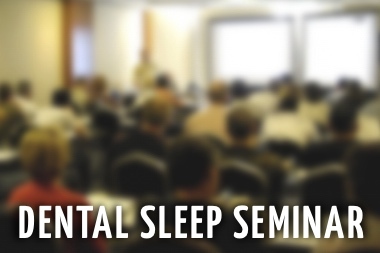 “For the last several years my main focus has been on DSM and sleep disorders.” says Dr. Blum. “As a public speaker, my goal is to spread the news about sleep apnea.” Hear more about Dr. Blum and the SGS lectures he leads in his one-on-one interview for this month’s instructor spotlight. Dr. Anjoo Ely, from Nova, MI, is also featured in this months spotlight, and is an expert in the field of DSM. 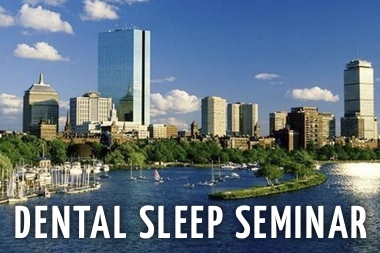 “The audience at my seminars will hopefully be able to incorporate an entire DSM protocol.” Dr. Ely teaches the SGS protocol, which begins from the ground up, so attendees can learn how to screen and treat patients, how to work with physicians, and how to deliver appliances as well as follow-up with cases. To learn more about Dr. Anjoo Ely, please view her interview for this month’s SGS instructor spotlight.